I used to commute by train to my office in the center of Chicago. While walking from the train, I passed many bus stops. 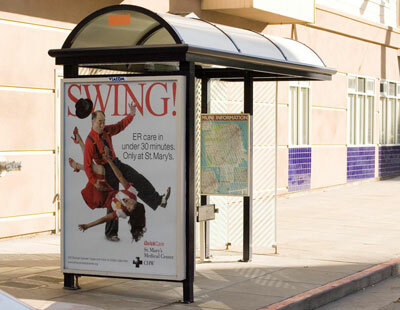 In the United States, most bus stops look like the photo below (a bus stop in Chicago). Recently, I saw a photo of a bus stop in Japan (below) which I think you’ll agree is unusual. 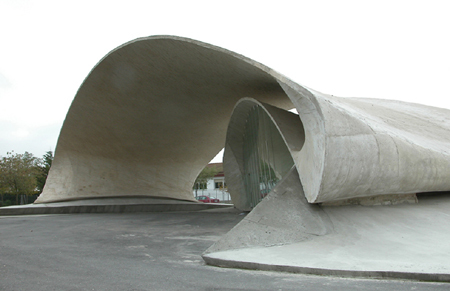 It never ceases to amaze that creativity in product design and architecture is without limits. 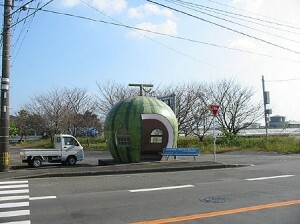 A few other examples from other countries are below. The photo on the left is a bus stop in the UK (BBC Photo). The photo on the right is a stop in Spain – the Bus Station — designed by Juston Garcia Rubio. 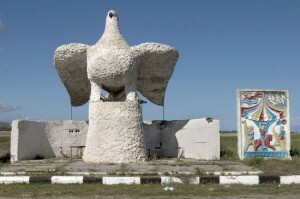 The photo below the UK and Spanish stop is a stop in the former Soviet Union. 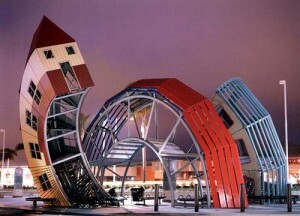 My favorite is a working bus stop in Ventura California, which looks like a snake house (below). 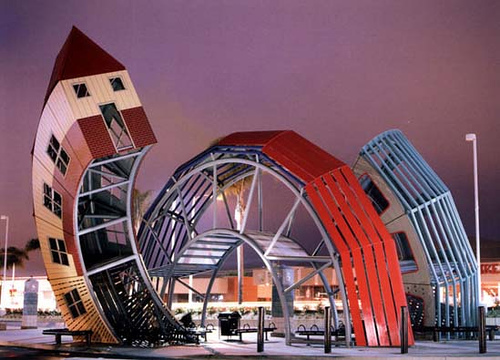 The Ventura stop was designed by Dennis Oppenheim. 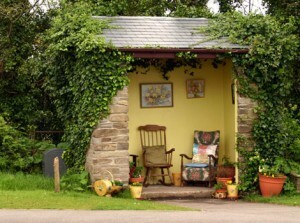 Have you seen other unusual stops worth mentioning?